Best Made Gfeller Document Case – Sure, a manila folder at your local CVS will work just as well. 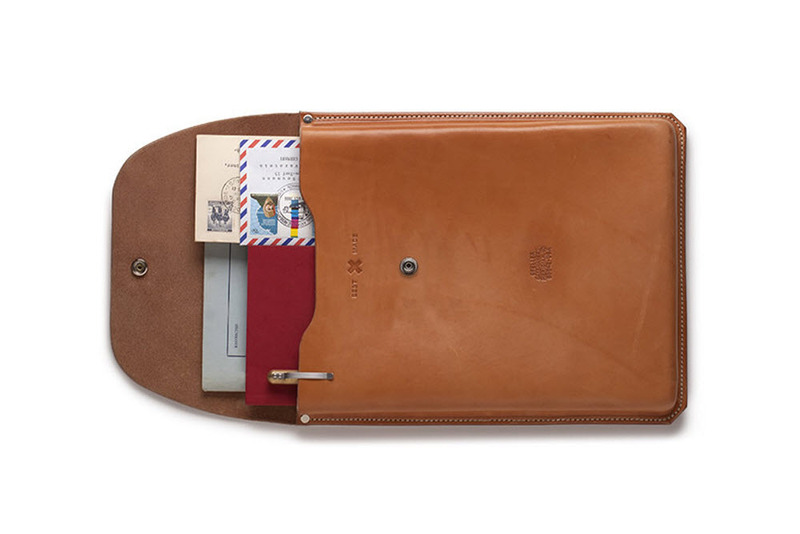 But, does is it do it with style like this document case from Best Made? The Gfeller document case is made with premium 8.5 russet skirting leather; it’s pretty beefy. The use of thick leather is intended to ensure a lifetime of use and comes with brass snaps and a hand-stitched waxed cord. The traditional letter design allows it to hold all of your important papers, and can even accommodate a thin laptop. Taylor Stitch Denim – Taylor Stitch searched high and low for a manufacturer that still used shuttle looms for their latest pair of jeans. The San Francisco-based company wanted something classic and well-made and decided on an all-black pair and a traditional indigo. 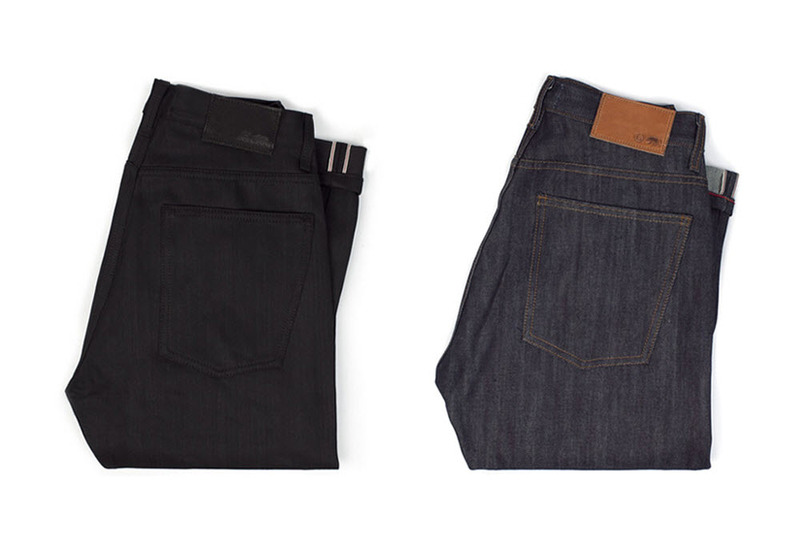 Both pairs of jeans use a heftier weight that comes in at 14.75 oz and will be offered in a regular fit as well as a slim fit. Besides the heavier denim, the jeans will arrive with a black leather steer hide patch. 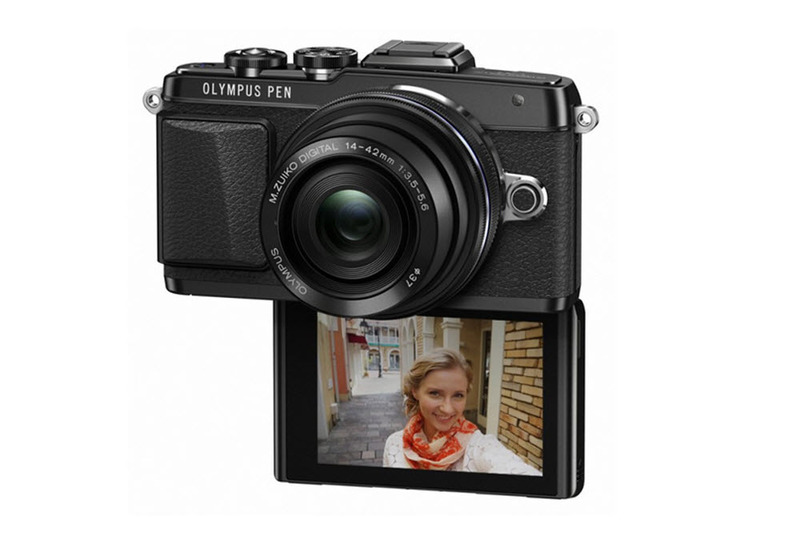 Olympus EPL-7 – After 7 generations, Olympus knows what it is doing with their Micro FourThirds line. The latest E-PL7 keeps the vintage styling, but it adds a screen that flips down for a selfie mode. In addition to taking selfies with a power 16 megapixel sensor, the camera also adds three-axis image stabilization, 81-point Autofocus, and built-in Wi-Fi. The latest iteration of the EPL will come with or without the versatile 14-42mm zoom lens in early September. Teranish Tear Drop Daypack – Sometimes you just want to stand out; be a little different. The Tear Drop daypack is your chance to subtly be unique. 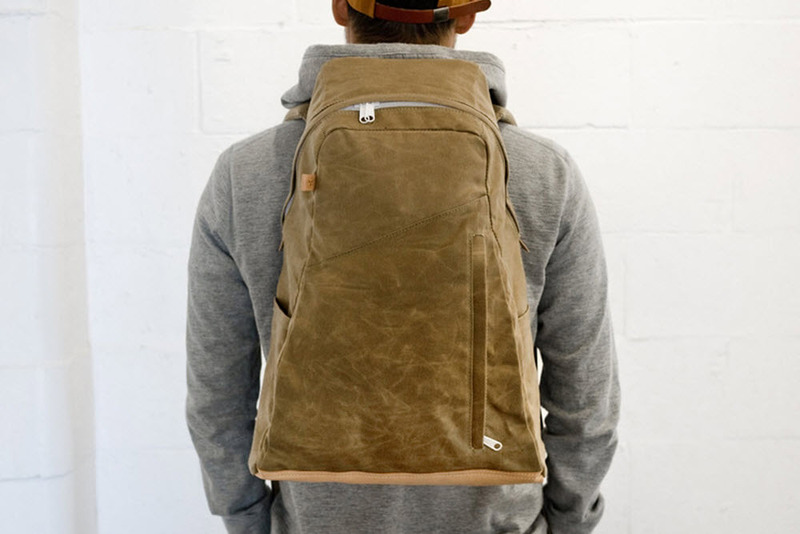 The tear drop design is different from the shape of traditional backpacks and it boasts ergonomic straps, a hidden grab handle, and welt construction zips. In addition to these nice features the bag uses a heavy 10.10oz waxed cotton, metal hardware, and a thick vegetable-tanned leather base. 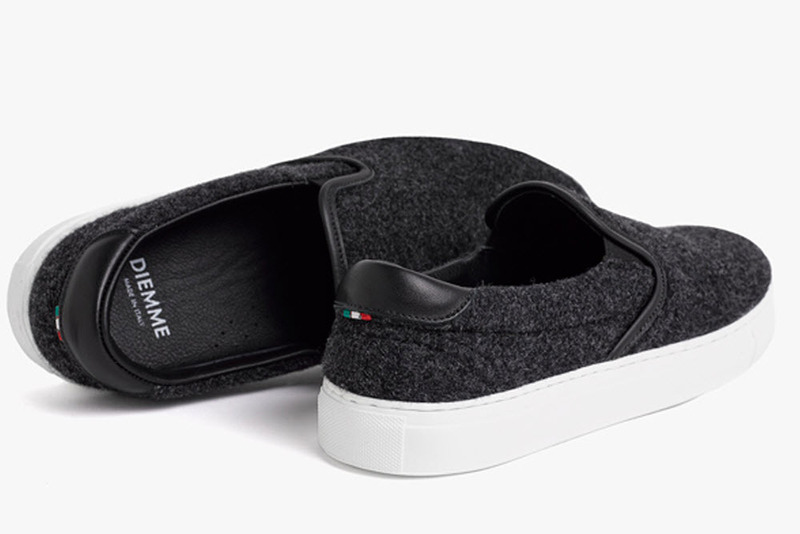 DIEMME for James Perse – For the fall and winter season, James Perse embarks on a collection of luxury sneakers with Italy’s DIEMME. They made a few hiking boots that DIEMME is known for, but what really caught my eye were these slip-ons. The classic lounge look is back, and this time it uses fine handmade Italian felt wool that has been treated to be water resistant. The shoes also come with premium leather inner lining, and DIEMME’s comfortable “Serena” rubber cup sole. This is a luxury sneaker disguised as a beater so expect to pay $300 for a pair.